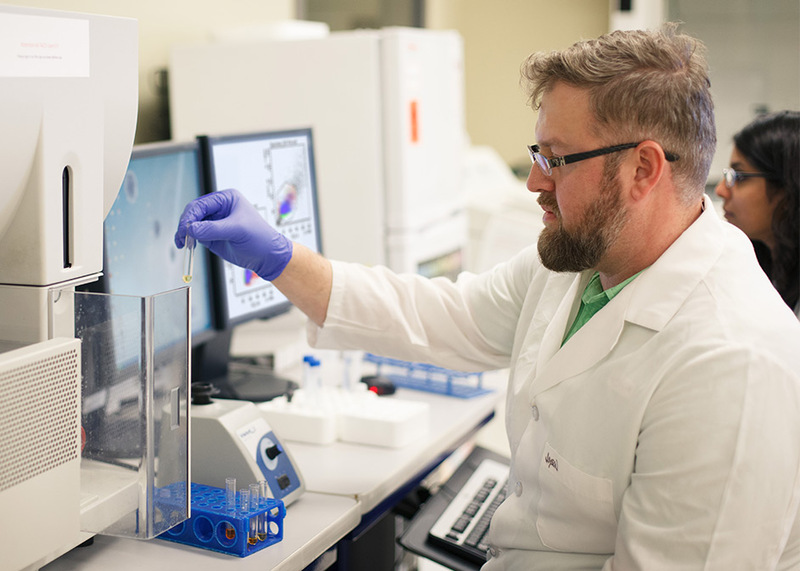 In 2009, the Center for Nuclear Receptors and Cell Signaling (CNRCS) was established at the University of Houston, recruiting top research talent. In the following years, the center has flourished, as it has continued to recruit quality faculty, and foster ground-breaking research. “Within the Center, faculty are answering fundamental questions about cancer, HIV, neurological diseases, as well as metabolic disease,” said Shaun Xiaoliu Zhang, M.D. Anderson Professor of biology and biochemistry, and CNRCS director. Within the center, faculty conduct a diverse range of research in areas such as nuclear receptors and their relation to diseases, cancer immunotherapy, cancer virotherapy, human papilloma virus and cervical cancer, the effect of alcohol consumption on breast cancer and the effect of protein modification on cancer progression. 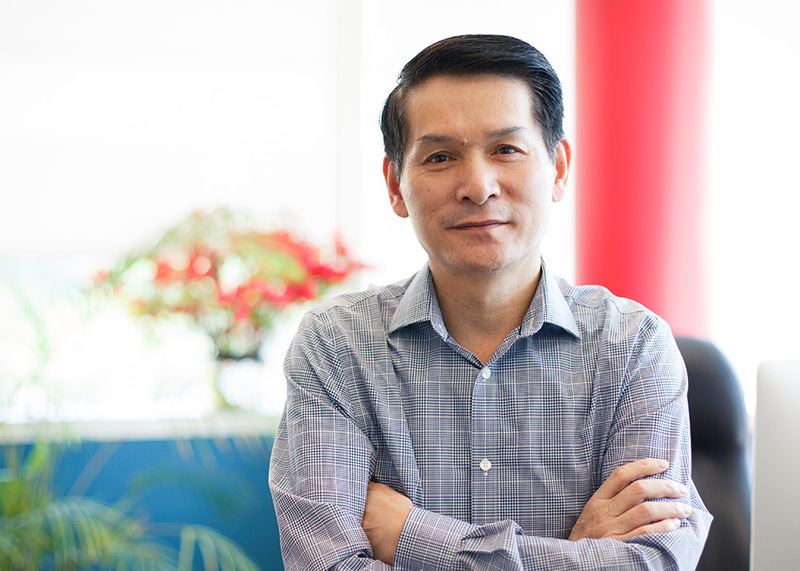 Since becoming director in 2017, Zhang has organized regular workshop meetings, where faculty can help each other by offering and receiving feedback on grant applications. “For our faculty to thrive, they need funding to carry out their research,” Zhang said. One of Zhang’s priorities is fostering potential biomedical applications of the research conducted at the center. Within CNRCS, there are currently 18 active grants, with a total award amount of $8.7 million. These grants come from a mixture of sources, including government research agencies, private foundations, as well as industry.